The history of early modern intelligence remains understudied. This is especially true of Germany whose twentieth-century experiences with dictatorships have associated intelligence organizations with oppression and injustice. Although generally more positive towards its intelligence services, even the English-speaking world often regards intelligence history as not entirely respectable. As a result, our understanding of how political, diplomatic, and military decision makers obtained the kind of knowledge which they are assumed to have had at their disposal is rudimentary. 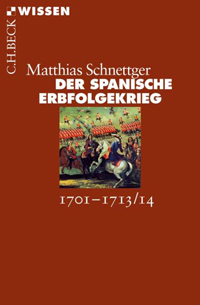 Pohlig's monograph seeks to fill this gap by investigating how the English government obtained intelligence during the War of the Spanish Succession (1701-14). While historians often credit the Duke of Marlborough with having run a particularly effective 'intelligence service', his activities in this respect have not received detailed attention. 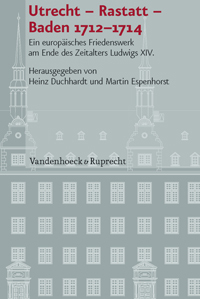 Since the duke simultaneously held high military, diplomatic, and political offices between 1702 and 1711 (11, 16, 64-6, 84-6), his person provides a convenient window which allows Pohlig to address larger questions about early modern intelligence. The book explicitly aims to be more than a mere study of spies: 'Reducing intelligence to espionage [...] fails to do justice to contemporary classifications of information which distinguish much less clearly between diplomacy and espionage than has been the case in the modern period' (15). Although Pohlig does not explicitly refer to the literature on twentieth and twenty-first-century intelligence, his holistic conception echoes debates in this field. In this context, it is worth pointing out that the author's choice of the term Informationsgewinnung presents the best approximation in the German language of intelligence in the sense of a process and the breadth of activities it involves. Consequently, Pohlig is interested in systematically studying 'the structures of intelligence' (16) as well as the 'functional history of information' (18), i.e. its uses. The detailed introduction places the study into the contexts of diplomatic history, the history of communication, the public sphere and secrecy, and the specific historiography of the War of the Spanish Succession. The overview of relevant scholarship is extensive and the theoretical discussions, for instance concerning the definition of information versus knowledge and their relationship with communication (ch. 1.1.3), so thorough that the sections lend themselves for use in teaching. Relevant discussions are not confined to the introduction, but appear in relevant places throughout the book. In all of this, Pohlig's approach remains firmly rooted in a praxeological perspective which emphasizes the relevance of human actions and interactions. This view is perhaps best exemplified by his understanding of structures as 'repeatable and repeated practices' (87). Chapter 2 of the book sets the scene for the following investigation with summary accounts of the War and Marlborough's biography (ch. 2.1), before detailing England's political landscape at the time (ch. 2.2). In addition to his offices, Marlborough wielded considerable informal power as a favourite of Queen Anne (in no small part supported by his wife Sarah) and through his personal relationships with prominent ministers such as Lord High Treasurer Sidney Godolphin and Secretary of State for the Northern Department Robert Harley (86). Chapter 3 meticulously reconstructs the organizations and networks built by Marlborough and other relevant actors for the collection of intelligence and its communication. Pohlig shows, for instance, that the duke as well as cabinet members were obsessed with the issue of postal connections between London and Flanders and attempts to improve both speed and security (ch. 3.2.3 and page 299). In gathering information, formal and informal channels often became blurred as official hierarchies were complemented by relationships based on exchange such as patronage (299-300). 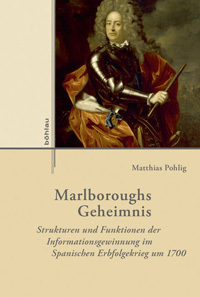 In the final analysis, Pohlig concludes, Marlborough's strength stemmed from his ability 'to make use of and cooperate with widely different political, diplomatic, military, and commercial connections and networks' (301). Contrary to assertions in existing historiography, 'There was no such thing as Marlborough's secret service or a general secret service of the English government, but merely a complex interplay of infrastructures, organizations, and networks' (301). 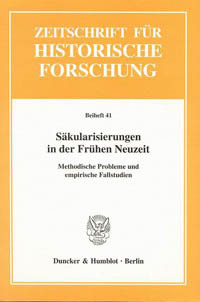 Nevertheless, even contemporaries were convinced that information was useful (314-16), prompting Pohlig to diagnose a 'discursive omnipresence of a phantasm of usefulness' (Nützlichkeitsphantasma, 378): 'The actors assumed and did everything in their power to ensure the belief that (secret) intelligence was vital to the effectiveness and success of their activities' (378). The value which these actors attached to Informationsgewinnung, as Pohlig points out, is what made the Spanish War of Succession an 'information war' (373). Whether this conflict is unique in this respect remains to be seen. In the sixteenth century, the Spanish and Austrian Habsburgs certainly attached a similarly high value to information about their enemies in the Netherlands and the Ottoman Empire. 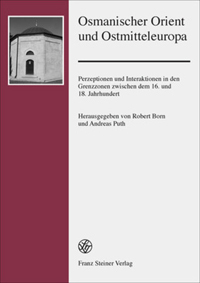 Still, confirmation of parallel beliefs and structures in other chronological and geographic context would serve to support Pohlig's sense, which is shared by this reviewer, that his case study has wider relevance for the study of intelligence in the early modern period (16). 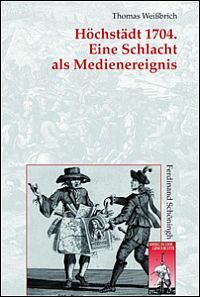 Marlboroughs Geheimnis is an important contribution to early modern political history, not least because it adds a valuable and hitherto neglected dimension to the cultural history of politics in this period. Its methodological and theoretical reflections make it valuable reading for historians working on a broad range of topics from political and diplomatic history, military history, the history of knowledge and communication, to the history of administration. 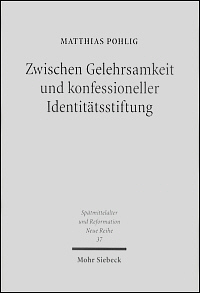 The fact that this work has been written in German will doubtlessly be a boon for research and teaching on intelligence in this particular academic context, which is otherwise characterized by scarcity. 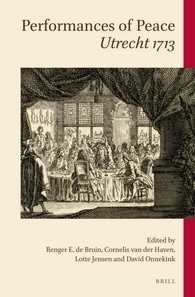 Nevertheless, given the wider relevance of Pohlig's findings for early modern history and his contribution to the field of intelligence studies as well as his choice of a case study, one can only hope that the book will see an English edition to reach the international audience it deserves. For example, Jennifer Sims: Intelligence to Counter Terror. The Importance of All-Source Fusion, in: Intelligence and National Security 22 (2007), 38-56; Stephen C. Mercado: Sailing the Sea of OSINT in the Information Age. A Venerable Source in a New Era, in: Studies in Intelligence 48 (2004), no. 3, 45-55, https://www.cia.gov/library/center-for-the-study-of-intelligence/csi-publications/csi-studies/studies/vol48no3/article05.html, last accessed 14/12/2017. For the classical definition of intelligence, see Sherman Kent: Strategic Intelligence for American World Policy, Princeton 1949. Michael Warner: Intelligence as Risk Shifting, in: Peter Gill / Stephen Marrin / Mark Phythian (eds. ): Intelligence Theory. Key Questions and Debates (= Studies in Intelligence), Abingdon / New York 2009, 16-32, at 29. Carlos Garnicer / Javier Marcos: Espías de Felipe II. Los servicios secretos del Imperio español, Madrid 2005; Emrah Safa Gürkan: Espionage in the 16th Century Mediterranean. Secret Diplomacy, Mediterranean Go-Betweens and the Ottoman Habsburg Rivalry, unpub. 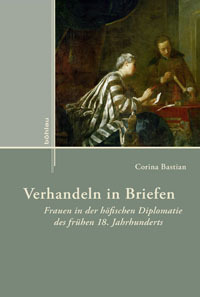 PhD diss., Georgetown University, Washington, D.C. 2012, https://www.academia.edu/1838003/Espionage_in_the_16th_century_Mediterranean_Secret_Diplomacy_Mediterranean_go-betweens_and_the_Ottoman-Habsburg_Rivalry_-_Ph.D._Diss._Georgetown_University_2012, last accessed 14/12/2017. 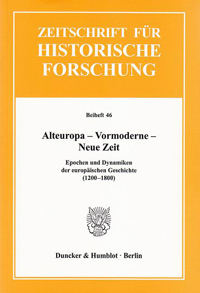 For the Austrian Habsburgs, see, for example, Österreichisches Staatsarchiv, Vienna, Kriegsarchiv, Innerösterreichischer Hofkriegsrat, Croatica, Akten, box 8, file 1601/5/36, fols. 12r-14v.